. REXTRON 4 Port DVI/USB KVM Switch with Audio, Black Colour. 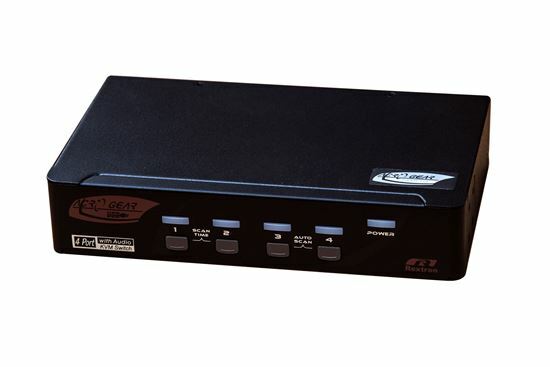 REXTRON 4 Port DVI/USB KVM Switch with Audio, Black Colour.